If your child is absent from school please call before the Academy’s 24 hour pupil absence line on 0161 688 3900 and choose option 1. 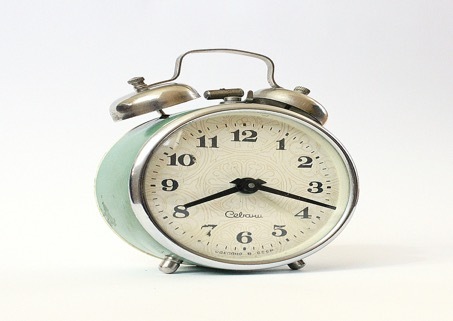 Absence should be reported before 8.00 a.m.
Research shows there is a link between the amount of time a student takes off school, and how well they do in their exams. We have a very high attendance target of 96% for our students. All students should arrive on the academy site by 8.30am. Any student arriving between 8.35am and 9.30am will be marked as late. Any student arriving after 9.30am will be marked as Unauthorised Late; this is when the academy closes its register. All students arriving late will make up the time by attending a 60-minute detention at the end of the academy day. Text messages will be sent out informing parents/carers of their child’s lateness. Should your child be too ill to attend the academy, please contact us on the first day of absence before 8.00am on 0161 688 3945. Please keep us informed of your child’s progress on a daily basis. The academy has a right to request evidence of illness or appointments in order to authorise any absences. This can include the Academy medical card (download and print your own) completed and stamped by your GP, or a letter from your GP/medical centre. If we do not receive evidence, the absence will not be authorised. If a child is absent and we do not hear from you, we will contact you to ensure your child is safe by phone call or by text. In some circumstances we will make home visits from the first day of absence. Home visits will be made on third day of absence. Whilst the academy embraces all faiths and cultures we also recognise the importance of education. Wherever possible we will try and accommodate all religious celebrations. However, as with all leave of absence requests, these must be applied for in advance to the Headteacher. Absence without authorisation on these occasions may result in legal action. The academy closes for 70 days of holidays each academic year and we expect all parents/carers to take their family holidays whilst the academy is closed. Any parent wanting to take their child on a leave of absence from the academy should inform the Headteacher in writing. The application will be looked at on an individual basis and you will be informed by letter of the outcome. However, it is highly unusual to grant a leave of absence during term time. Any holiday or leave taken without permission from the Principal will be unauthorised and legal action will be sought from the Local Authority.